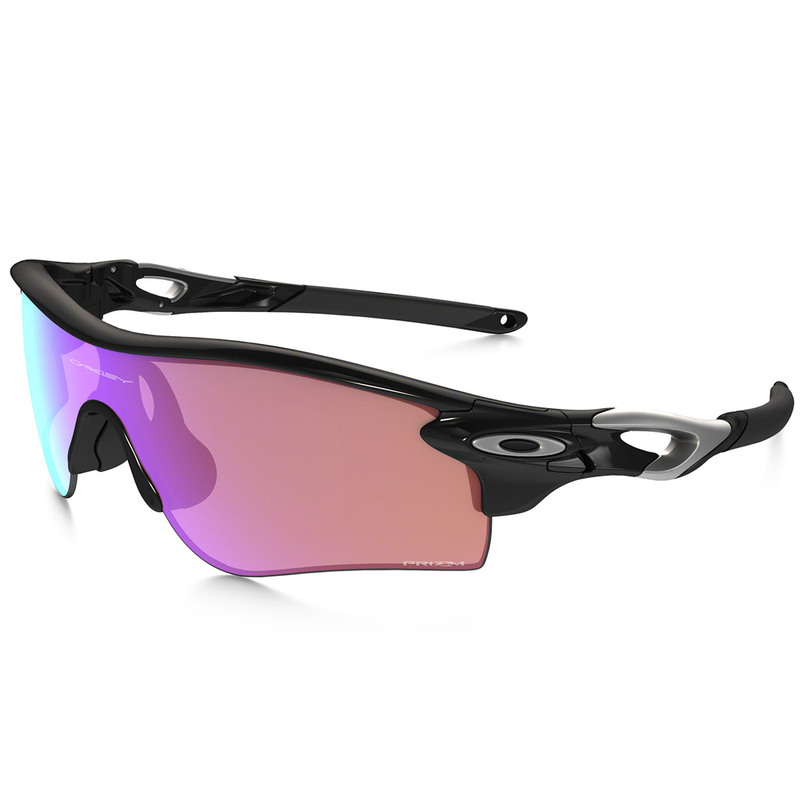 Oakley Prizm Golf Radarlock Path Sunglasses provide unmatched performance and quality. 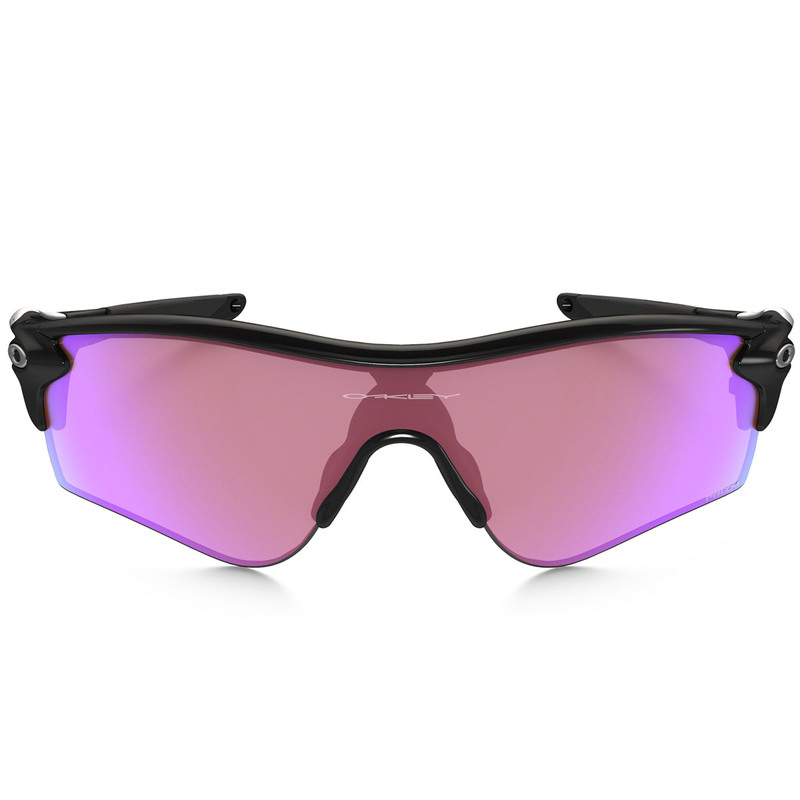 This revolutionary eyewear lets athletes take full advantage of Oakley’s wide array of performance lenses, thanks to an ingenious invention called Switchlock technology that makes lens changing fast and hassle-free. The most important factor on any pair of sunglasses, is the UV protection. Eye damage attributed to ultraviolet light includes cataracts, pterygium and macular degeneration. Oakley`s Plutonite lens material filters out 100% of all UVA, UVB, UVC and harmful blue light up to 400nm. O-Matter is lightweight and highly durable stress-resistant frame material that withstands environmental extremes. Controlled flexibility enhances impact resistance while contributing to the all-day comfort of frames made with this innovative synthetic. 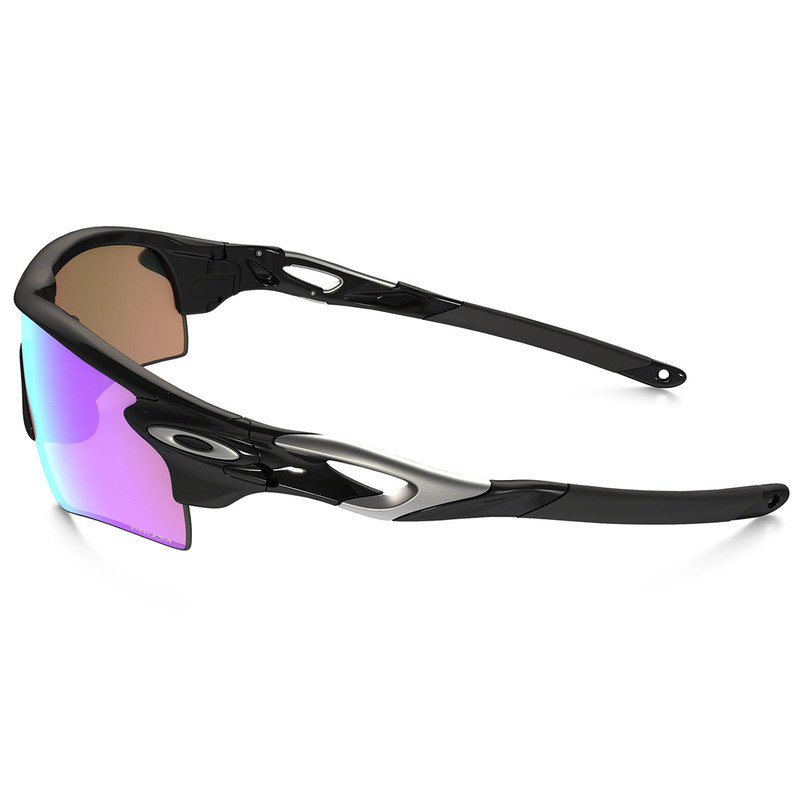 Oakley Prizm Golf Radarlock Path Sunglasses have a patented innovation that ensures the frame makes contact only at the bridge of the nose and the sides of the head. 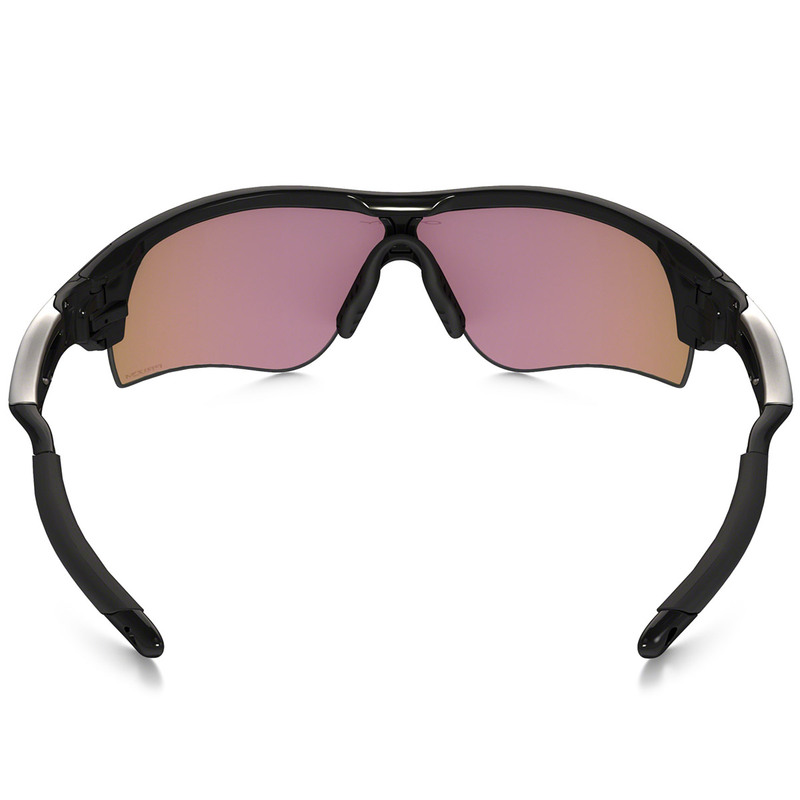 It holds lenses in precise optical alignment with a secure fit and will allow you to concentrate on your round of golf.